I have had a long standing fascination with all things Japanese. This may have started in a student house in the 90's, where an exchange student from Osaka came to stay. She dressed us in kimonos and we ate sticky rice from what looked like a crash helmet (I now have one of those rice cookers). Or was it even earlier in the 80's as a teenager exposed to the sounds of Alphaville and "Big In Japan"? The video was filled with exotic painted faces, cityscapes ablaze with pattern and neon. This thread has continued. 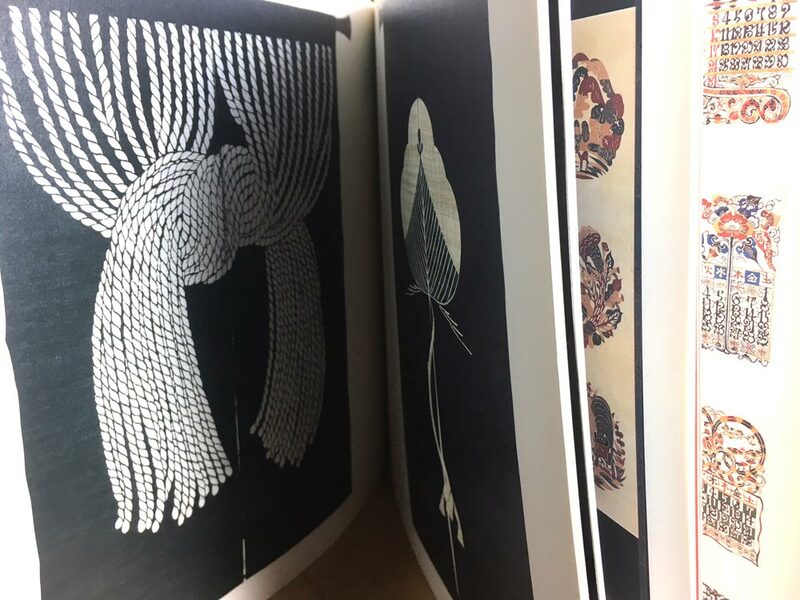 When teaching in Edinburgh on a trip to the National Museum of Scotland I discovered the work of Serizawa Keisuke (1895 -1984) master textile designer. His fluid textiles, so intricate, remain an inspiration today. My current textile sculptures are influenced by Japanese aesthetics and techniques. See my gallery pages to learn more. Part 2 of Big On Japan coming soon. What inspiration has stayed with you over decades?